Nestled in the limestone hills of northwest San Antonio. 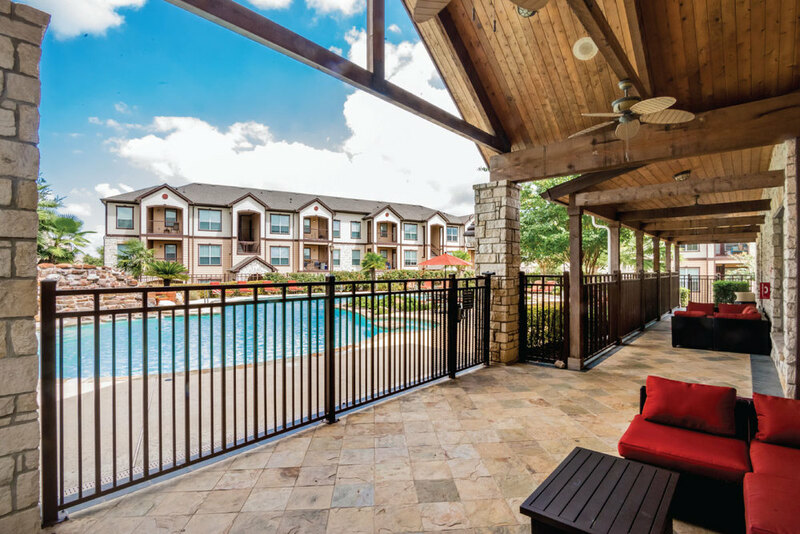 Find luxury extended stay in SanAntonio,TX at Boulder Creek Apartments! An exquisite community nestled in the limestone hills of northwest San Antonio, Boulder Creek Apartments is conveniently located close to great shopping, fine dining, and tons of entertainment! At ExecuStay Boulder Creek, our spacious one, two, and three bedroom apartments have been carefully crafted with the resident in mind. 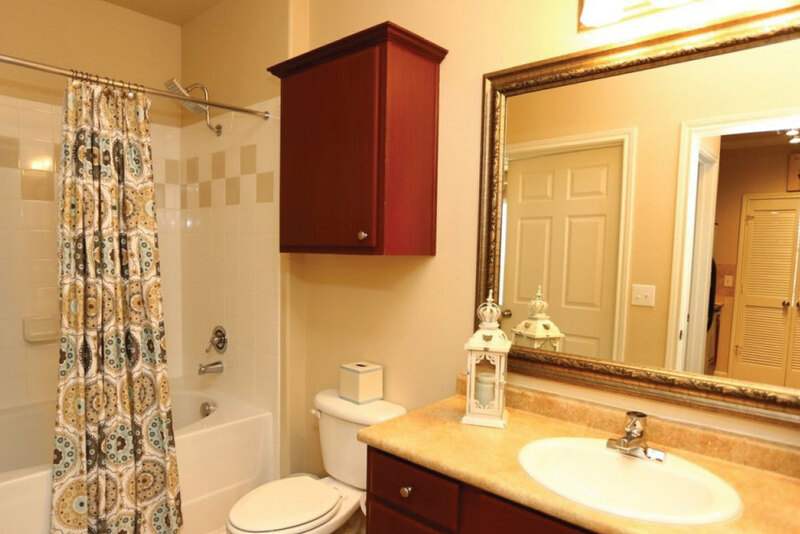 Your new apartment home will include a beautiful, fully-equipped kitchen, garden tub, faux wood flooring, and more! 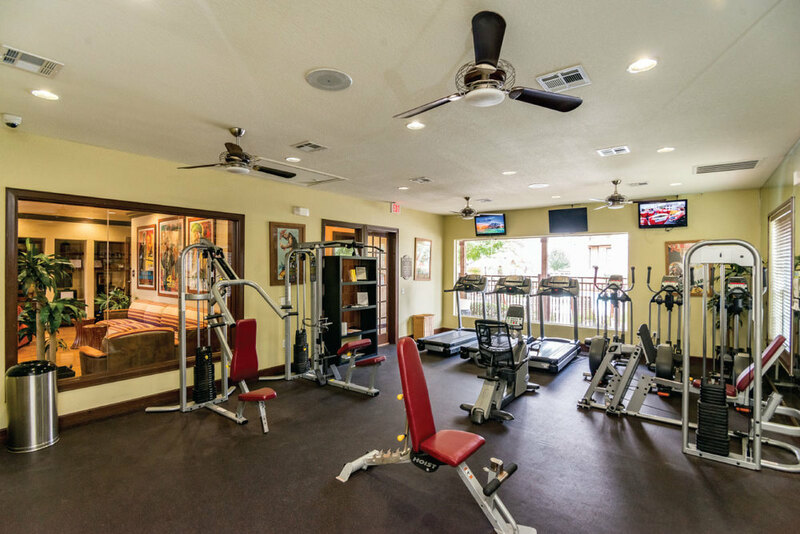 This community provides amazing amenities including sparkling swimming pools for those hot summer months, hot tub, state-of-the-art fitness center, and a scenic walking trail! Dog Park – We are pet friendly!